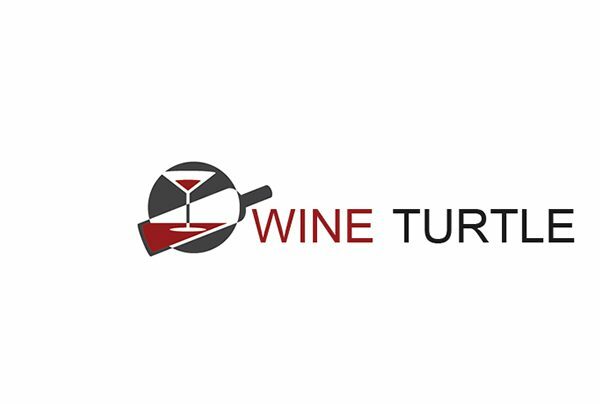 Wine Turtle began as a group of people who love wine and love to make it accessible to everyone. One of the ways they used to do it has been to create infographics illustrating the information in an easy and fun way. One of the most recent is that relating to the fact of how the consumer may perceive the wines with the screw cap, than those with the classic cork or silicone. cork is the favorite, while the cap with the screw is still seen in some adverse way by consumers.